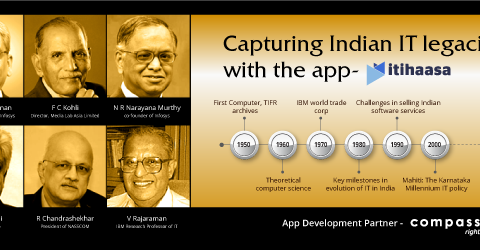 It is said that Big Data is transforming business the same way IT did a few decades back. The projected revenue from Big Data will reach an astounding $32B by 2015. 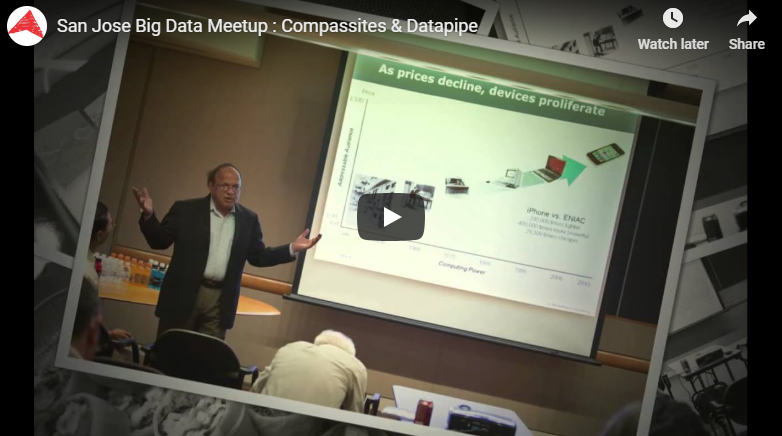 Datapipe and Compassites hosted an exclusive meetup in San Jose featuring industry veteran Jnan Dash. The focus of this meet up was on practical solutions for real world big data problems. We also talked about Datapipe provides the infrastructure and Compassites can build applications to run Big Data analytics.